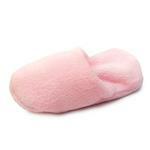 Your little pup will love to train on bring you your slippers with the Slipper Dog Toy in Pink! Posted On 06/09/17 by Loida C from West Palm Beach, FL Yes, Loida C recommends this product! My Lil 1.3llb Chihuahua loved it. My Puppy JoJo Loves His New Toy ! ?? 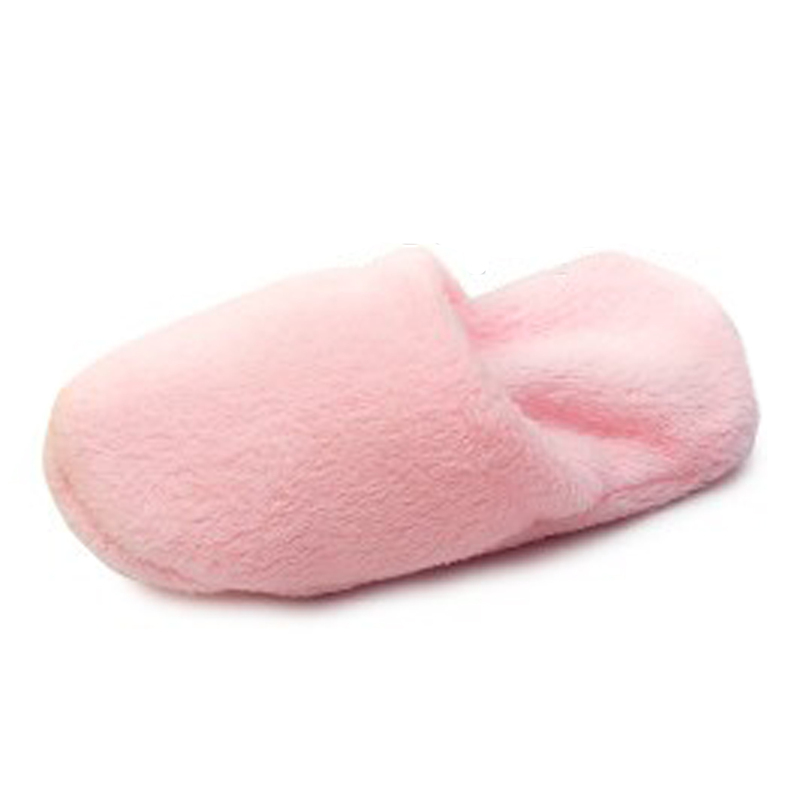 This was the cutest little slipper ever. A lot smaller than I thought it would be. Guess I missed the size description. I was disappointed that the squeeker lasted one day. Zoey is only 9 lbs and very easy on her stuff. It might have been a defective one. I have ordered from Baxter boo a lot and have never been disappointed and I will continue to order from them.